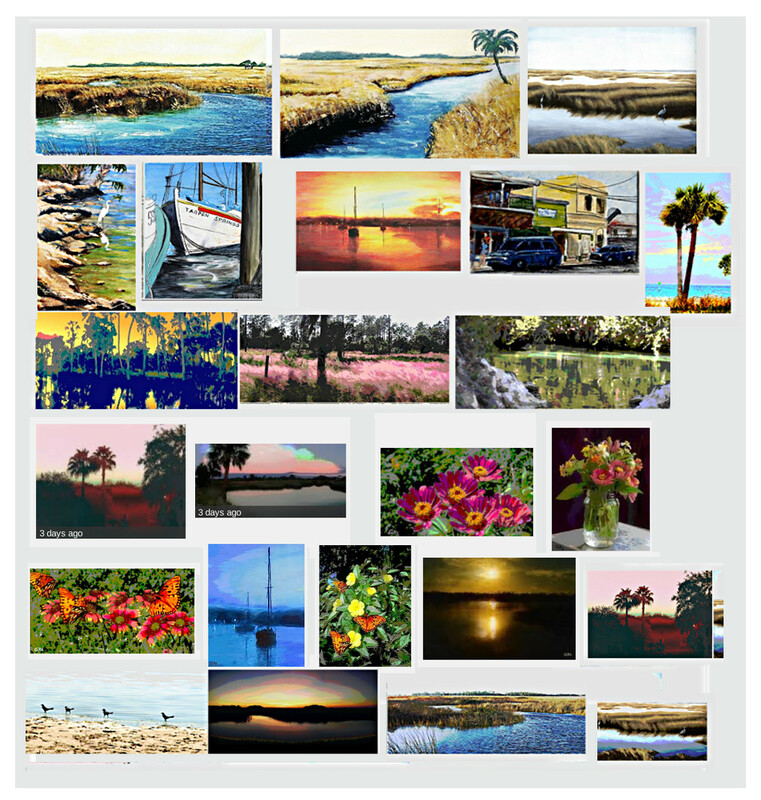 To order print-on-demand, look for me on Fine Art America, ARTFLAKES, and Imagekind. 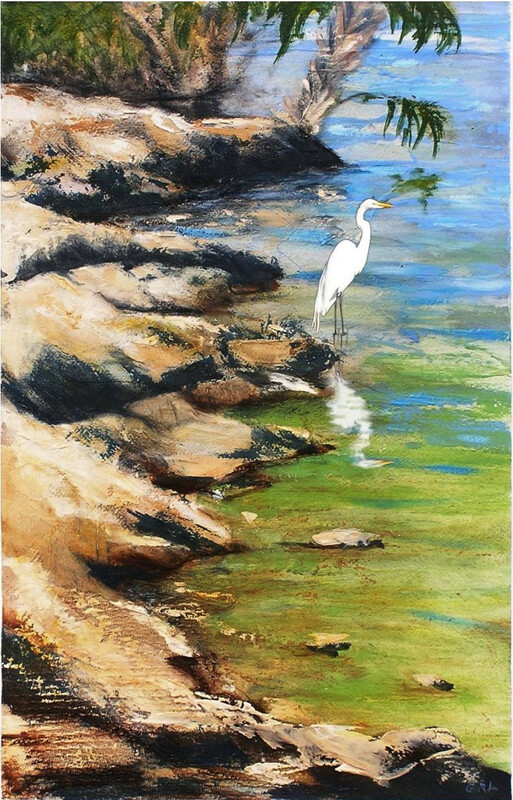 ... at a wildlife preserve, near Weeki Wachee and Hernando Beach. 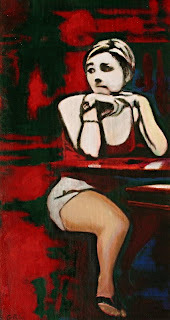 The original is on sale, 20x13 inches, mounted and framed, $900. 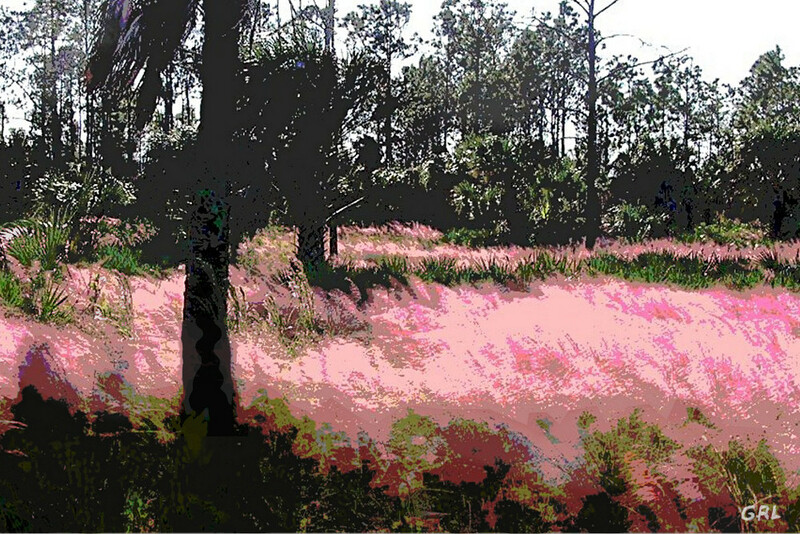 This is an original digital print of a field of fire red grass, near Hernando Beach on the Gulf Coast of Florida. The motif is traditional, fields, landscape, meadow..